'Tis the season for extravagant gifts. 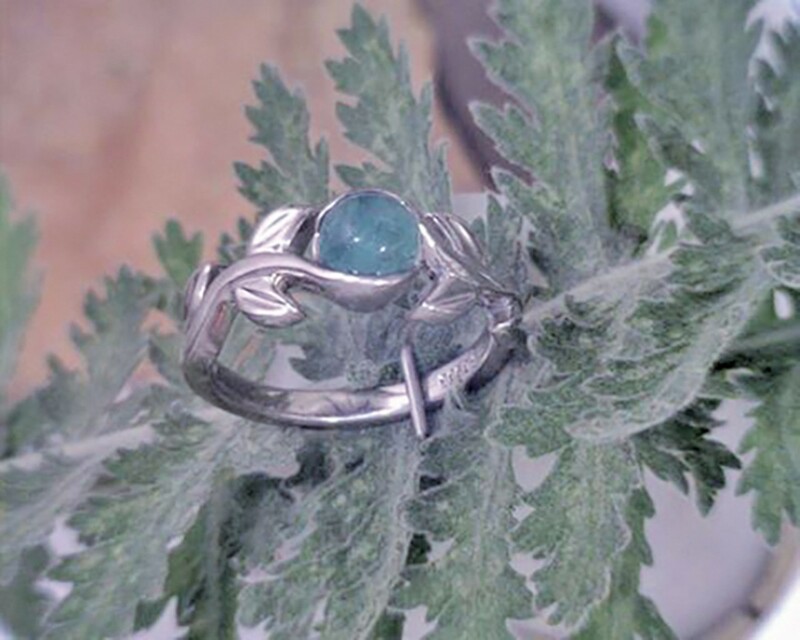 If you're looking for something local and just as unique as your special someone, check out 9th and 9th Jewelers. Since 1989, the store has been creating one-of-a-kind pieces for one-of-a-kind Utahns. 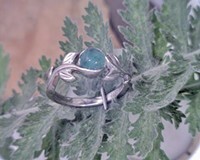 Joe Maughan, owner and jeweler, was born and raised in Utah and took over his parents' operation in 2000. "It's a really cool business. Not only do I love being an actual jeweler and the art of it, but I work with happy people," he says. "We specialize in making your perfect engagement ring, from something simple and traditional to unique and completely you. You have an idea, I make it happen for you." Maughan says his customers are usually couples, and 95 percent of sales are custom engagement rings. He takes pride in the service the shop offers. "We use all recycled metals, we source stones from all over the world—not just diamonds, but colored stones," he says. Their diamonds are all conflict-free and they can source any gem stone a client desires. They also sell pieces in palladium—a silver-colored precious metal that is scratch resistant and, unlike gold, hypoallergenic. At the same price as gold, palladium has the added benefit of providing silver color without needing ongoing rhodium plating treatments like traditional white gold rings. "It's very hard to find jewelers that offer it because it is very hard to work with," Maughan says. Customers are delighted with the level of service, as well as the gorgeous end product. "We bought our wedding bands there," Salt Laker Sarah Baird says. "The man who helped us was kind and took his time with us. We talked about music and life. I felt more like we were hanging out with a friend than a salesman. He knew his merchandise and was able to answer all of our questions." The shop also offers free overnight design services and turnaround in about 10-15 days—perfect for the procrastinating gift-giver. Additionally, each piece comes with a lifetime warranty. If you're in need of a repair, just bring it into the store to be fixed in-house. For the indecisive lady or gentleman planning to pop the question, 9th and 9th Jewelers offers a "loaner proposal ring," so the big moment can still be a surprise before the couple makes a life-long decision on their engagement ring design.